Click here to volunteer for the 2017 Food Network & Cooking Channel New York City Wine & Food Festival! The Food Network & Cooking Channel New York City Wine & Food Festival presented by Coca-Cola (NYCWFF) has raised $10.5 million to date to help fight hunger! 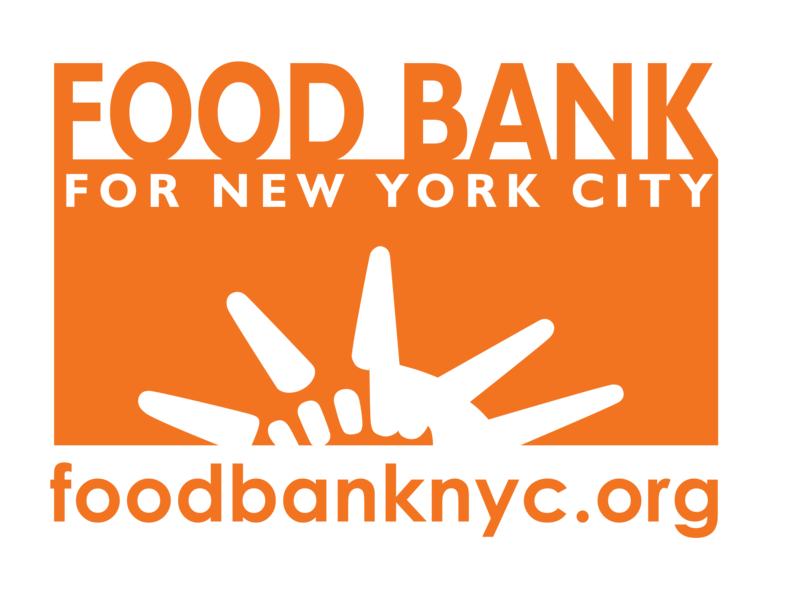 100% of the net proceeds benefit Food Bank For New York City and the No Kid Hungry® campaign. This year’s Festival will take place Thursday, October 12 – Sunday, October 15. With more than 80 events, NYCWFF pays homage to one of the greatest dining cities in the world through tastings in celebration of America’s favorite foods, intimate dinners with world-renowned chefs, late night parties, hands-on classes, educational seminars, coveted wine tastings and more. There’s still time to sign up as a NYCWFF volunteer during this year’s Festival! It will take more than 2,500 volunteers to make NYCWFF a success and we need your help. As a volunteer, you are given the opportunity to work alongside event management professionals, distinguished logistics providers, and food industry leaders. Not only will you be a huge part of putting together New York City’s biggest and best wine and food festival, you’ll also be joining us in the fight to end hunger! Sign up today. 1.When is NYCWFF taking place? 2. How can I sign up to volunteer? 3. What will I do as a volunteer? There are several volunteer tasks ranging from serving food, giving out wrist bands, providing culinary assistance to chefs, and many more! The Volunteer Leadership Team plays an integral role managing volunteers, providing invaluable on-site leadership for event andculinary support, and works closely with Food Bank Staff and NYCWFF Event Managers to ensure that each event runs smoothly. Event Support Volunteers assist with setup, breakdown, event registration, ticketing, customer service and overall guest experience. Culinary Support Volunteers assist with food prep, chef support, and overall culinary operations. Must have professional or academic culinary experience. 4. How long is a volunteer shift? Volunteer shifts range from 3 to 6 hours. 5. Why should I volunteer at NYCWFF? Lend your time and support to take a stand against hunger. Participate in the biggest and best wine and food festival in NYC. Be a part of a community of culinary enthusiasts. Have fun while supporting an amazing cause. 6. How do I get involved and volunteer at other programs in addition to NYCWFF? We need volunteers to assist in various ways from the kitchen to the warehouse and everything in between. To see all your options, please click here.